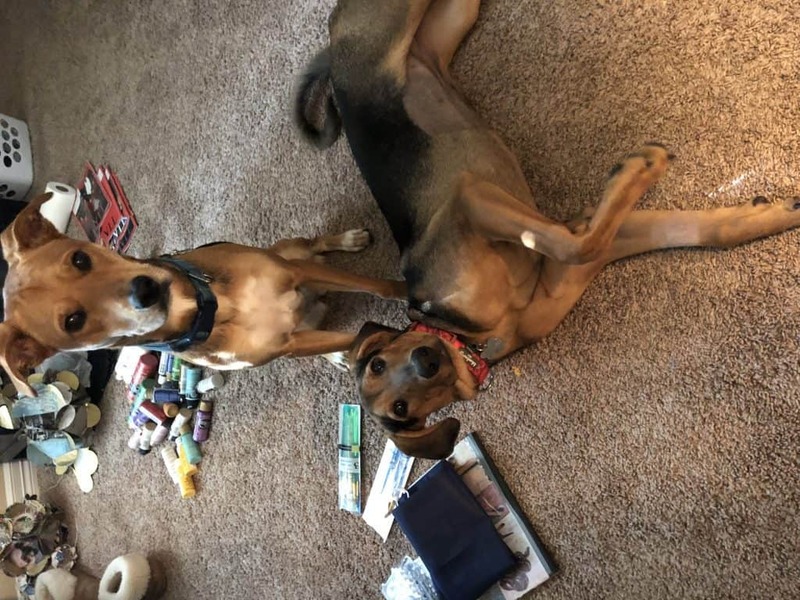 Black and Tan Hound Mix Dog For Adoption by Owner in MISSOURI CITY TX – Adopt Copper Today! Copper is a Black and Tan Female Hound Mix Dog for adoption to a very loving home in or near MISSOURI CITY TX. This very special Dog is 8 months and weighs 85 lbs..
She has attacked our other dog a few times now. We took her in as a stray about 6 months ago and have tried everything. We now need to keep them separated and are just unwilling to live like this for the next 10 years. She's going to make a great dog for a ONE DOG family. She's house-trained, up to date on shots, spayed, and chipped. I love this dog, but clearly she's triggered by our other dog. The hubby took her to the dog park this morning and she was not impressed. She loves people, but not other dogs. She has never displayed one bit of aggression toward people. Accessories Included: 4 month supply of Trifexis, X-Large dog crate with crate pad, Supply of Buckbone antlers, kong toys, collar/leash. She's so happy to see you when you get home. When she cuddles up next to me in bed or on the couch. I love when she runs back and forth in the backyard, letting off steam. We work during the day and she's crated from 8:00-3:30. I let her out when I get home at 3:30 and she's free until we go to bed at around 10:00. She sleeps in the crate from 10:00-5:00 a.m. and then gets let out to go potty. She has no accidents in the house and is not a chewer at all. We keep BuckBone antlers around which helps, I think. Husband and wife with two older teenager children. We LOVE this dog, but she's been aggressive with our other dog too many times. We are looking for a GREAT (one dog only) home. BuckBone Antlers, Marrow Chews for treats. She's pretty chill and loves to lay around and get petted. Every single morning, without fail, when she is let out of her crate, Copper makes a detour to my bedside for some love before she goes out to go potty. She literally WILL NOT go outside until she gets sufficient love and attention. It's precious! She loves people and loves to be loved. A family who will love her and give her lots of attention. A home with a backyard would be good. No other dogs in the home. If you are interested in adopting this special Hound Mix Dog For Adoption in MISSOURI CITY TX, please fill out our online meeting request here. 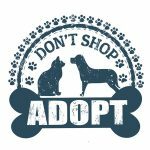 Once received and reviewed, our staff will ask the pets owner to reach out to you and arrange a meeting to determine for certain if b is a good fit for you – and you are a good fit for this pet. 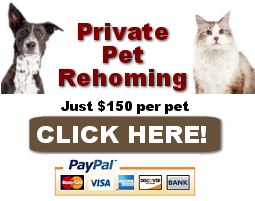 If you have any questions about our careful pet rehoming process, feel free to get in touch. Copper is a Black and Tan Hound Mix Dog for adoption in MISSOURI CITY TX, near , and close to . Adopt this sweet Black and Tan Hound Mix Dog today.